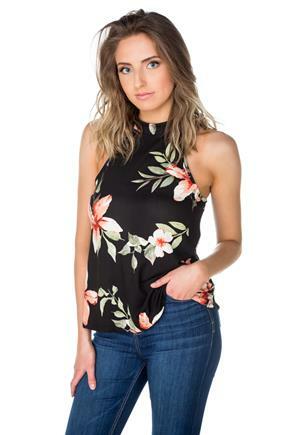 Floral, floral floral! 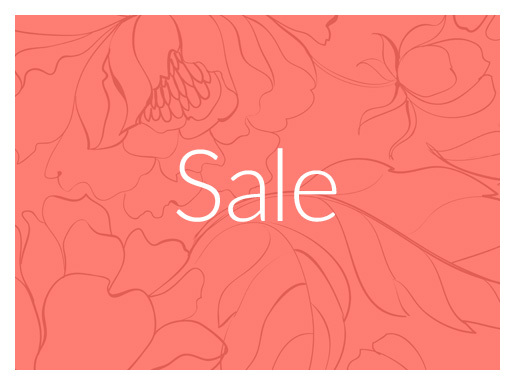 It’s this season’s favourite pattern and scrolling through this page will tell you why. 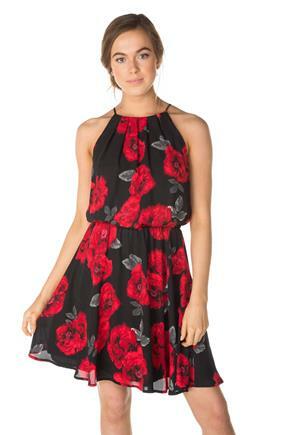 Embrace the trend with a floral dress. 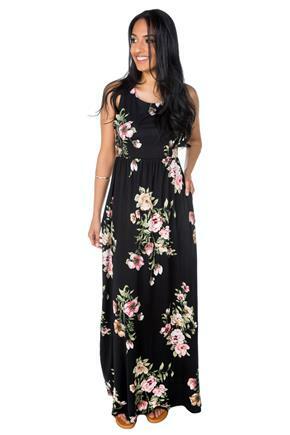 We have many styles to choose from: we have skater dresses, bodycon dresses and maxi dresses! 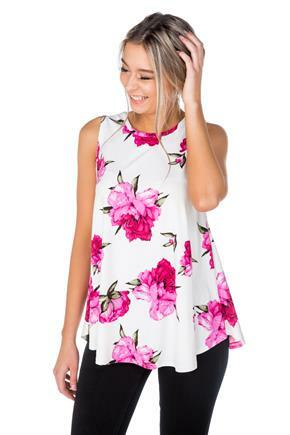 Make the look your own with features like crossover hems and necklines, lace zipper backs, V-necks and high necks. 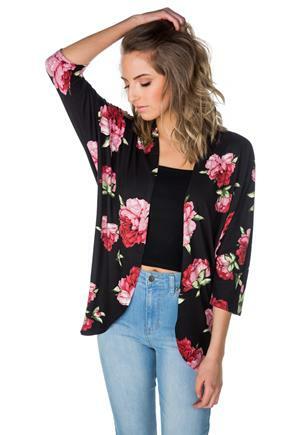 If you’re looking for layers, check out our printed floral cardigans. 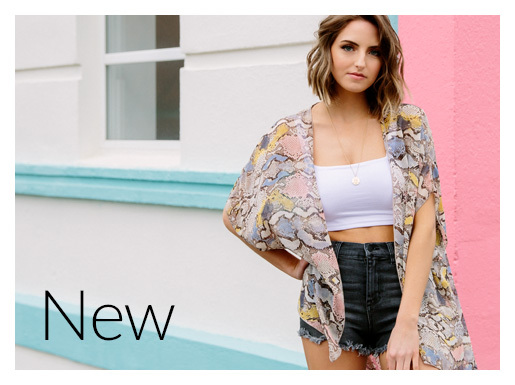 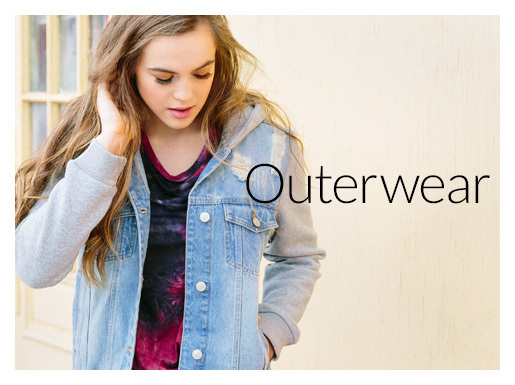 These open and cocoon styles are perfect for a layered look. 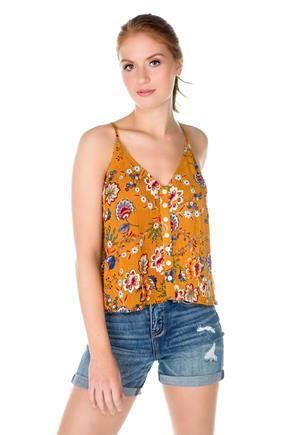 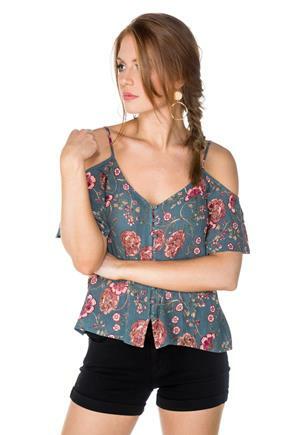 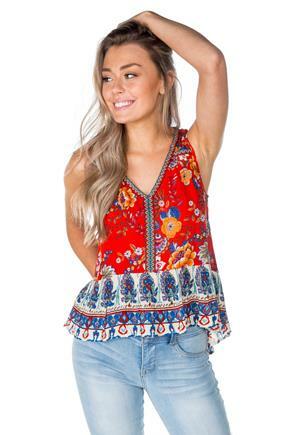 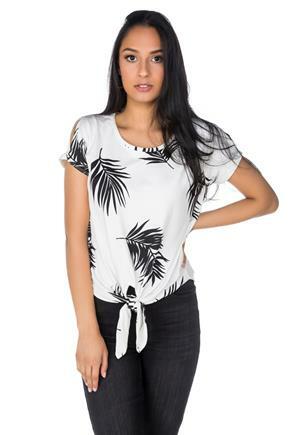 You should also take a look at our sleeveless and short sleeve floral blouses. 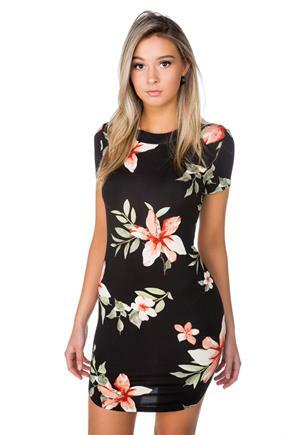 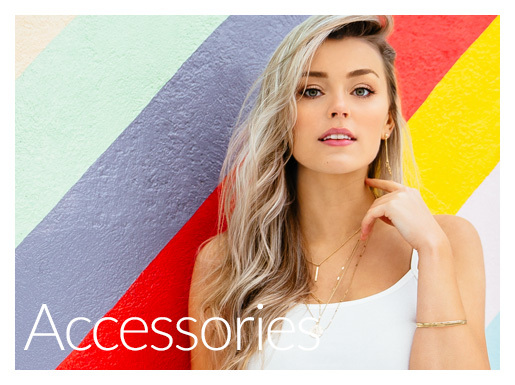 With so many to choose from, you’re sure to find a floral piece that you can’t live without!